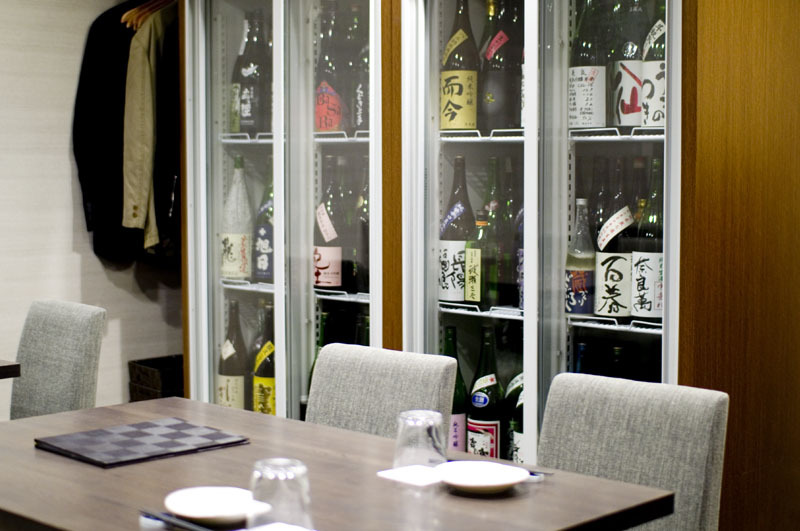 If you like both craft beer and craft sake, and you find yourself in Ebisu, this branch of Otsuka's legendary Bakushuan beer bar is the place for you. 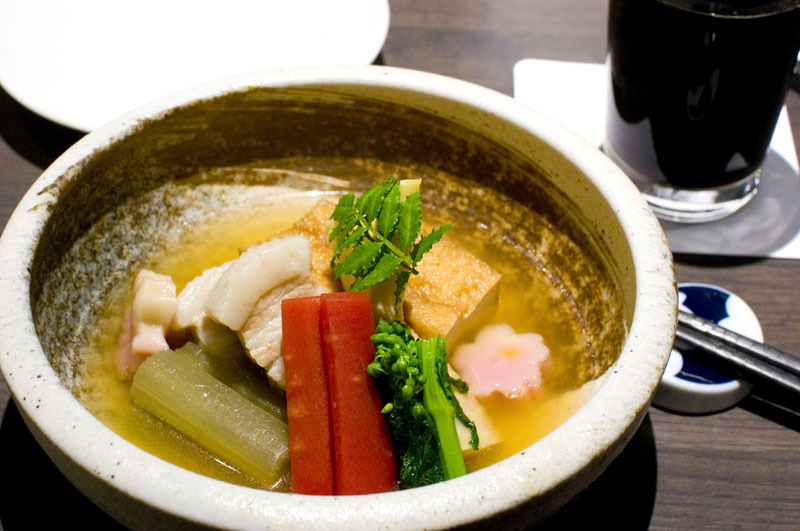 Ten mainly Japanese craft beers are served on tap, and there's an impressive sake list along with delicate seasonal cuisine to accompany it. Shibuya-ku, Ebisu-Minami 2-1-5, ES215 Bldg 7F.